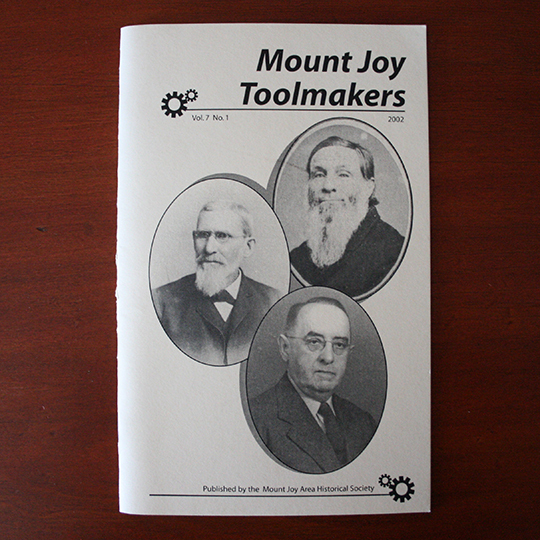 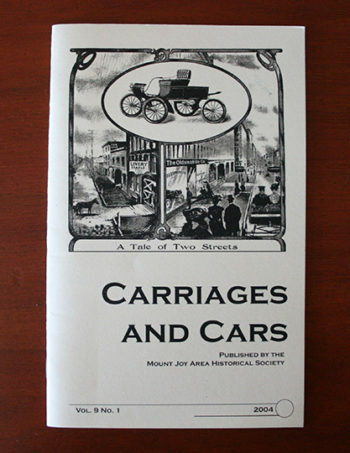 This journal gives the history behind the many toolmakers who had businesses in Mount Joy, including John Stamm, The Brady Family and Michael Rollman. 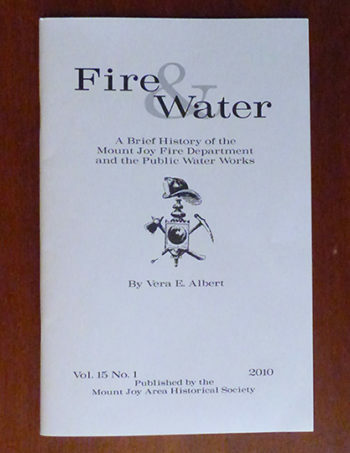 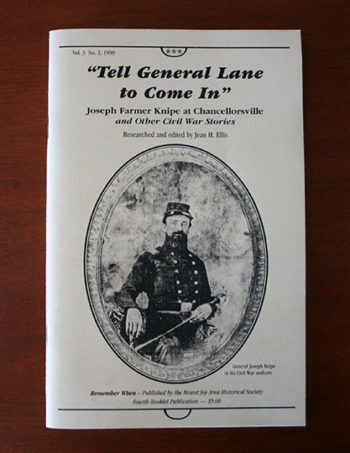 Researched by William Neyer, Richard Martin and Ralph Snyder. 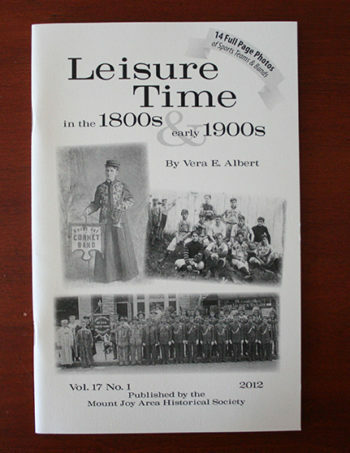 Edited by Vera E. Albert.